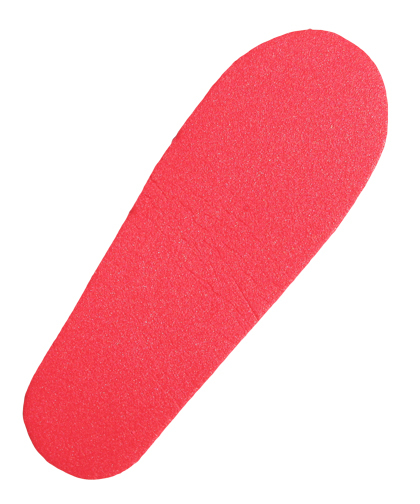 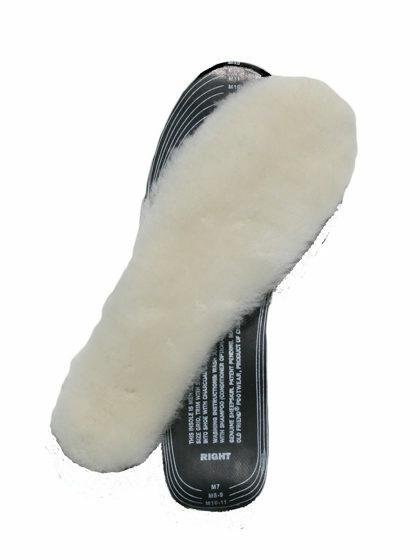 Replacement closed cell foam inserts for 40 Below Camp Booties, sold by the pair. 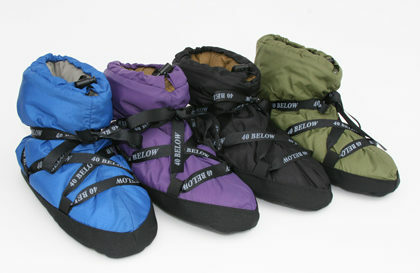 Sizes: Small, Medium, Large, X-Large. 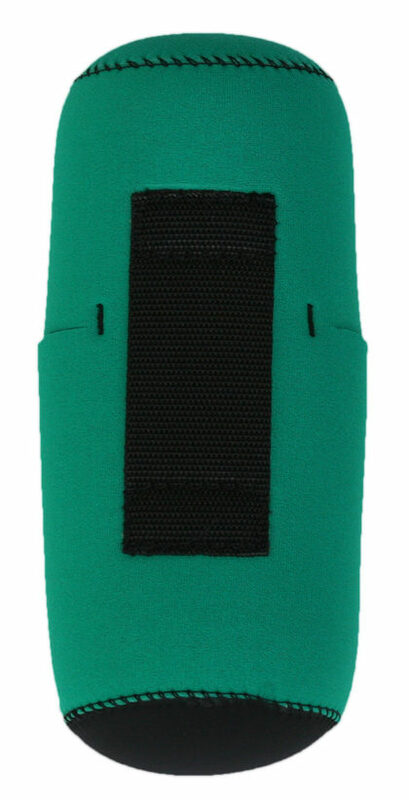 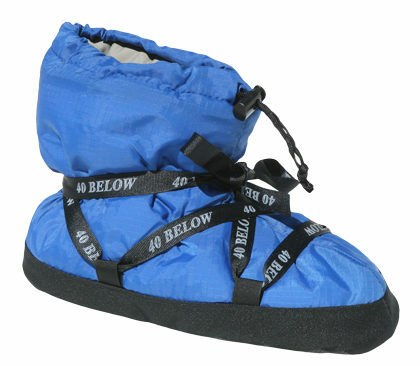 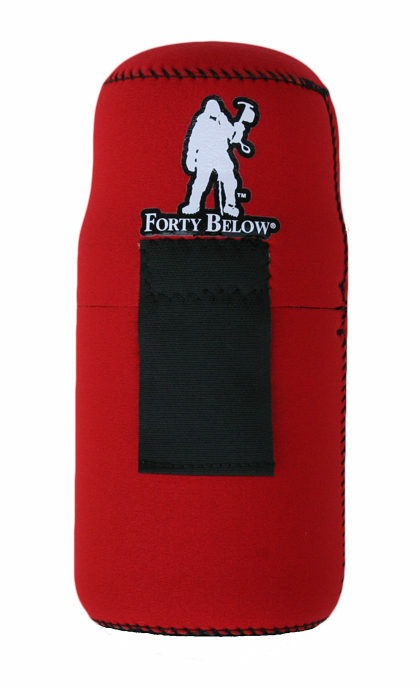 Please see 40 Below Camp Bootie product page for shoe size specifications.